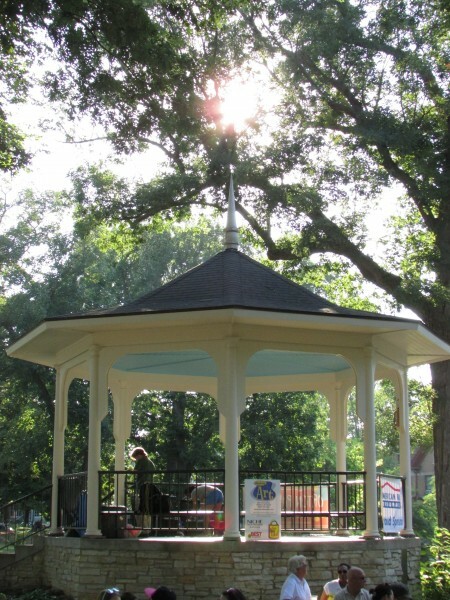 The Orton Park Festival – Live Music Gallore! This is a great 4-day music festival on Madison’s East side. 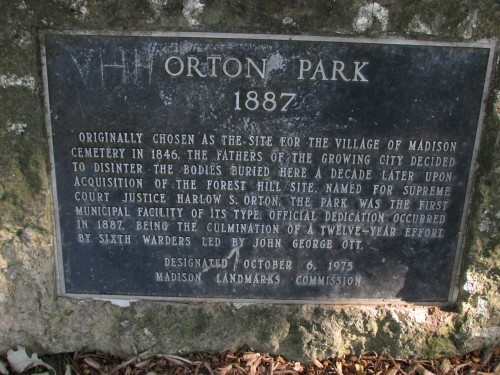 Orton Park is Madison’s oldest park also. 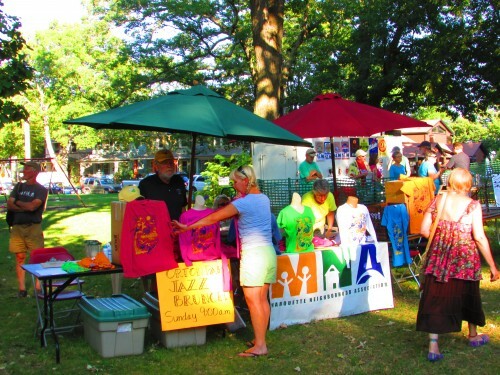 This festival is put on by the Marquette Neighborhood Association. They also sponsor two other popular festivals, the Marquette Waterfront Festival and La Fete de Marquette. We have enjoyed all of these immensely. August 23rd this year we saw The California Honeydrops for the first time. They really knew how to engage the crowd! They bring a taste of New Orleans wherever they go. Lou and Peter Berryman were a big draw last year. 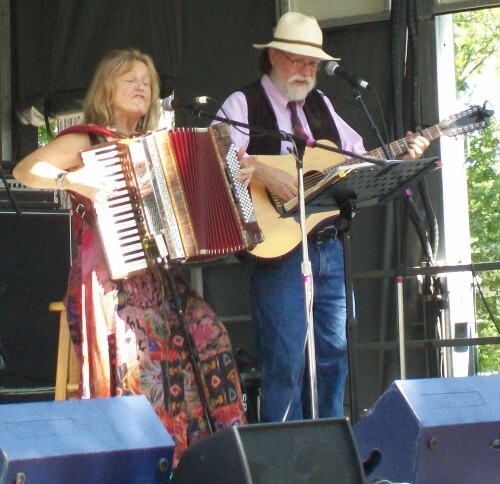 They travel the country with their folk music style. Plenty of vendors are there with food and other great stuff for sale also. Also a new festival t-shirt every year. If you love live music, come here for great free performances and even a CD from the groups that perform.